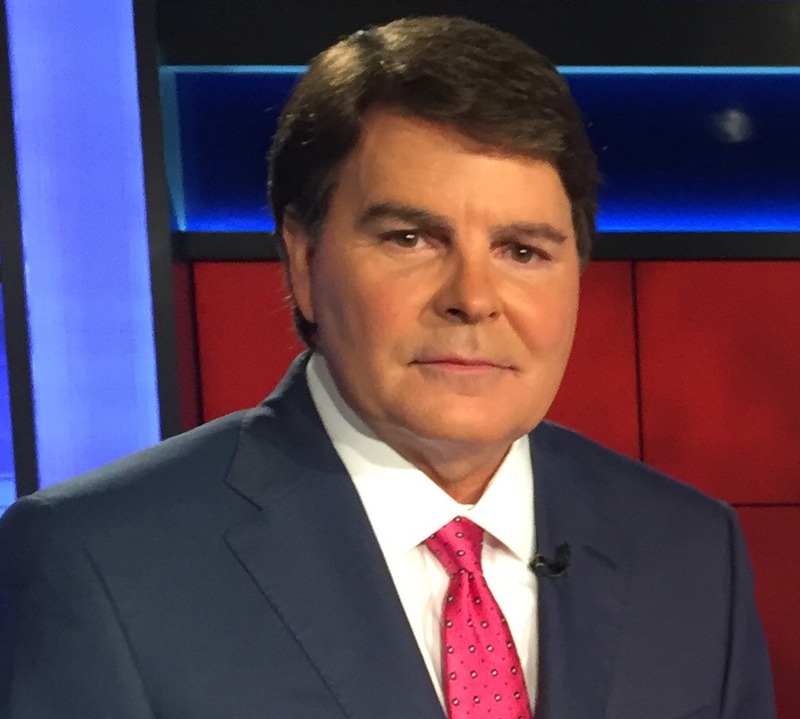 Fox News legal analyst and anchor, Gregg Jarrett, speaks on his #1 New York Times Bestseller book, The Russia Hoax, exposing the plot in the FBI and Department of Justice to elect Hillary Clinton and the ongoing effort to undermine President Trump. Come discuss how to preserve the Trump presidency and our precious institutions at the next meeting of the Gertrude and Morrison Parker West Side Republican Club. Proceeds from each purchase benefit the club!